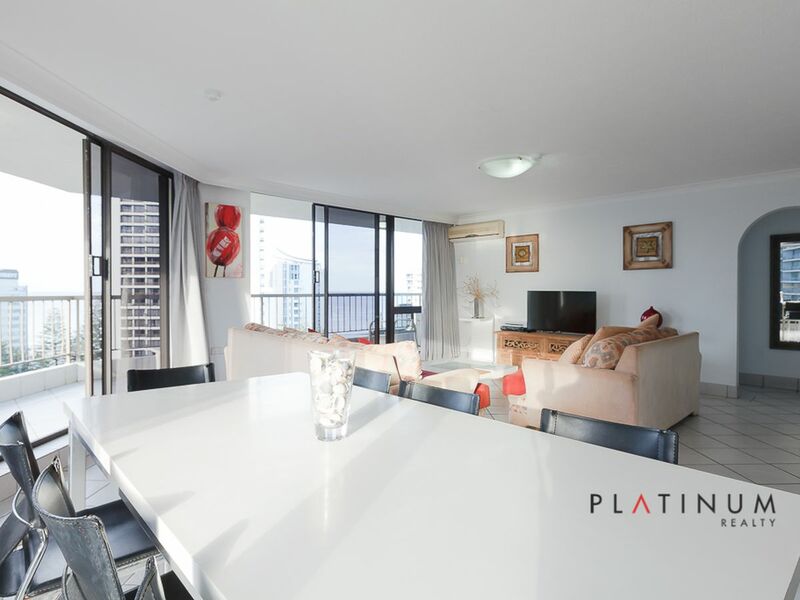 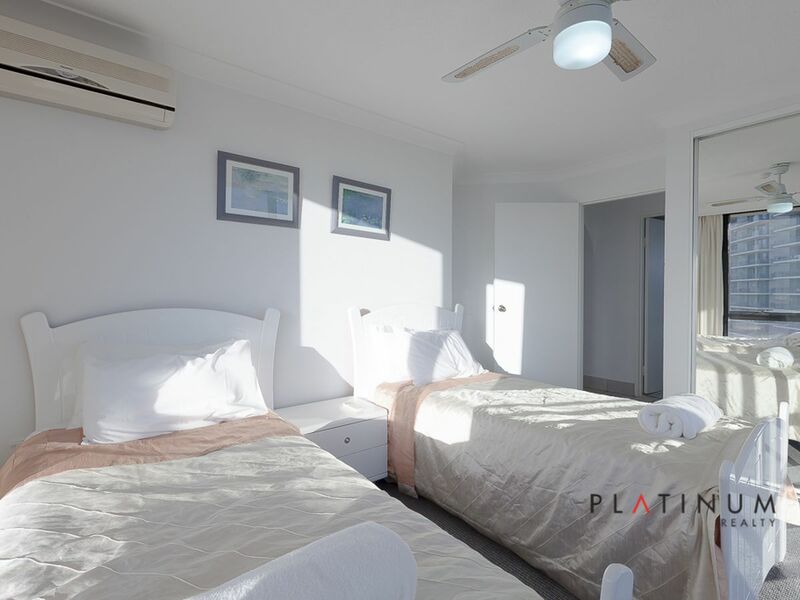 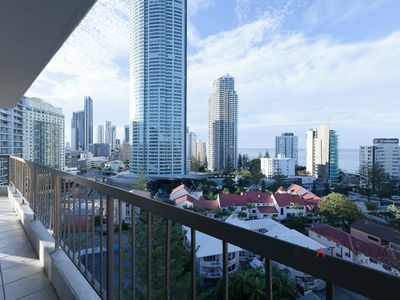 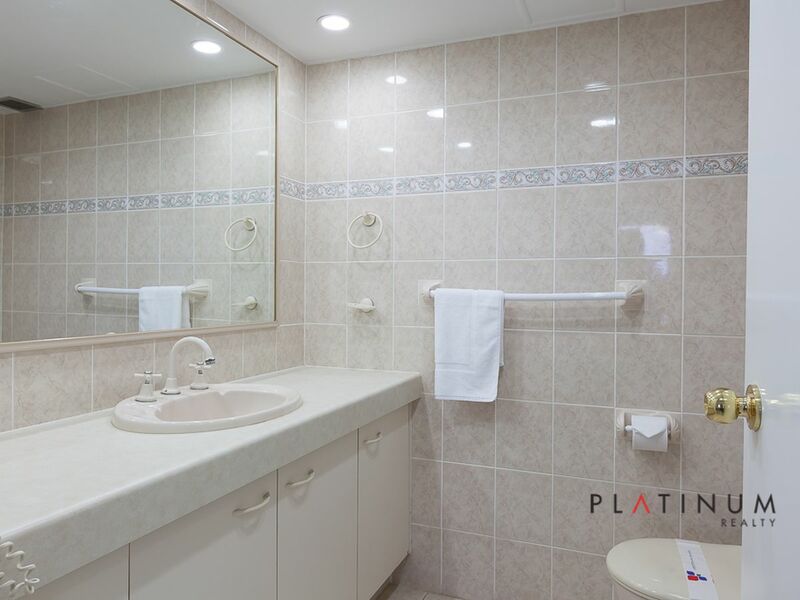 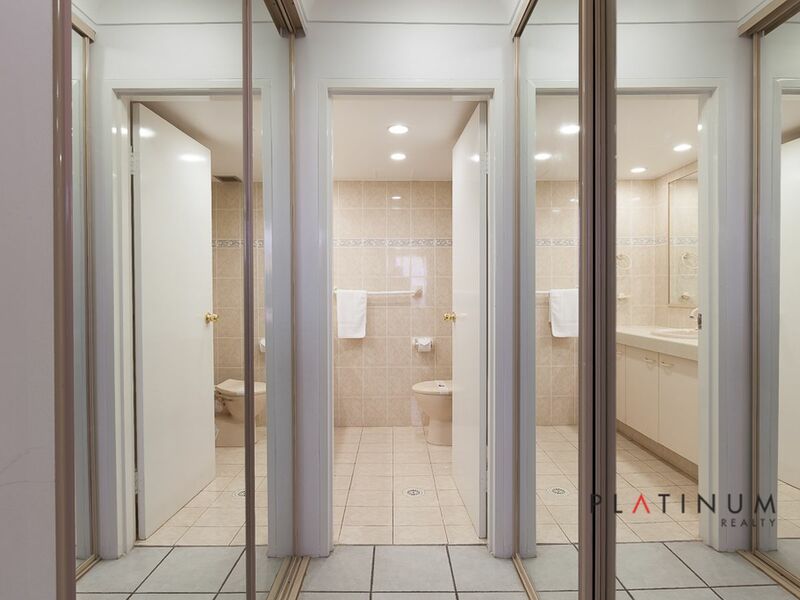 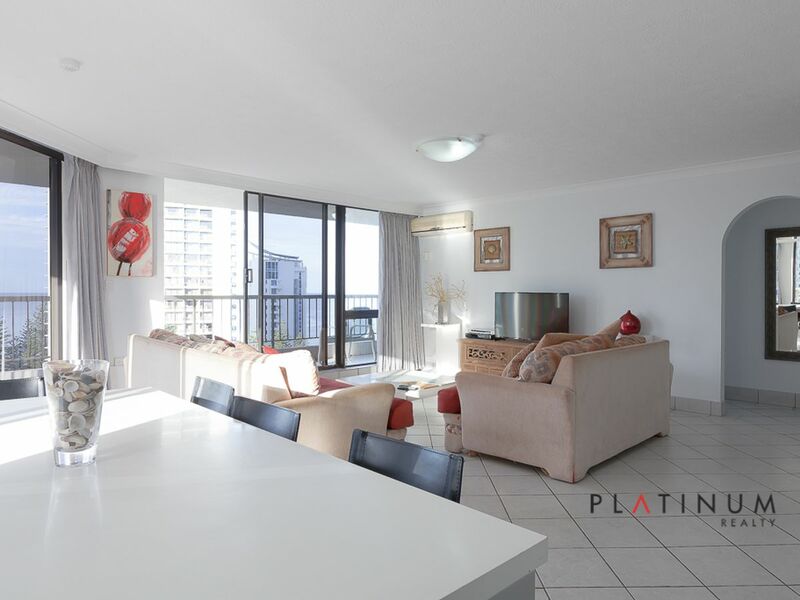 Spacious Apartment in The Heart of Surfers Paradise - Live in or Invest! 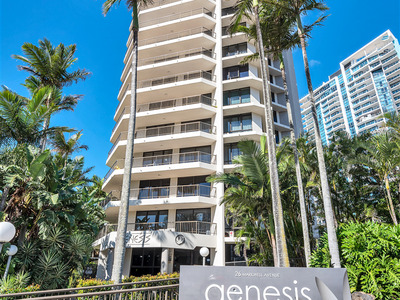 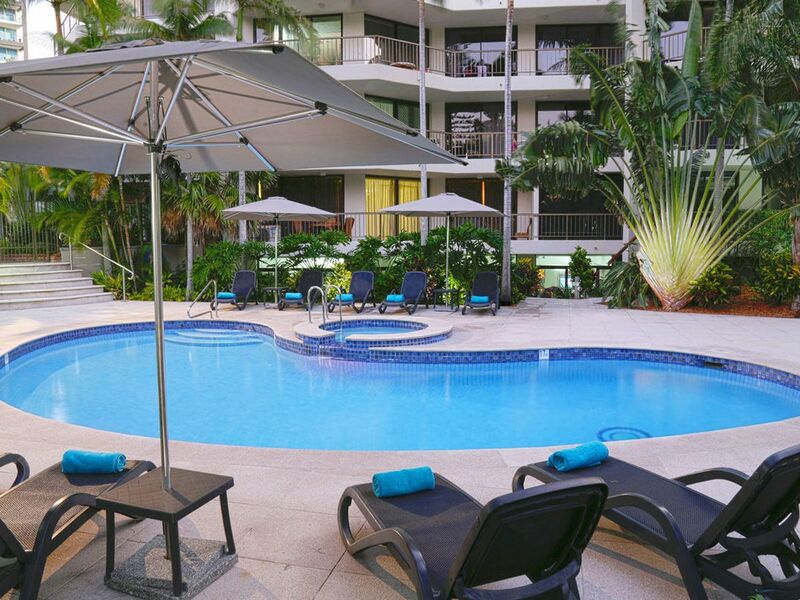 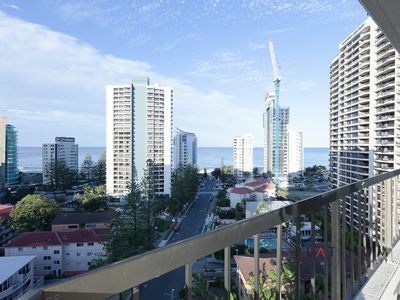 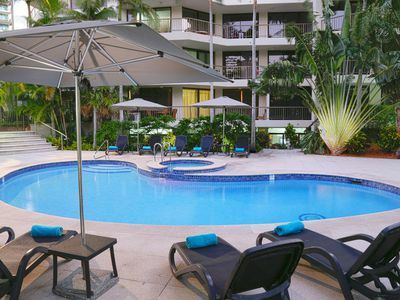 Located in the tightly held ‘Genesis’ building, this spacious three bedroom, two bathroom apartment affords excellent buying in the heart of beautiful Surfer’s Paradise and is only 100m from our world renowned beaches and has the very best shopping and dining options on your doorstep. 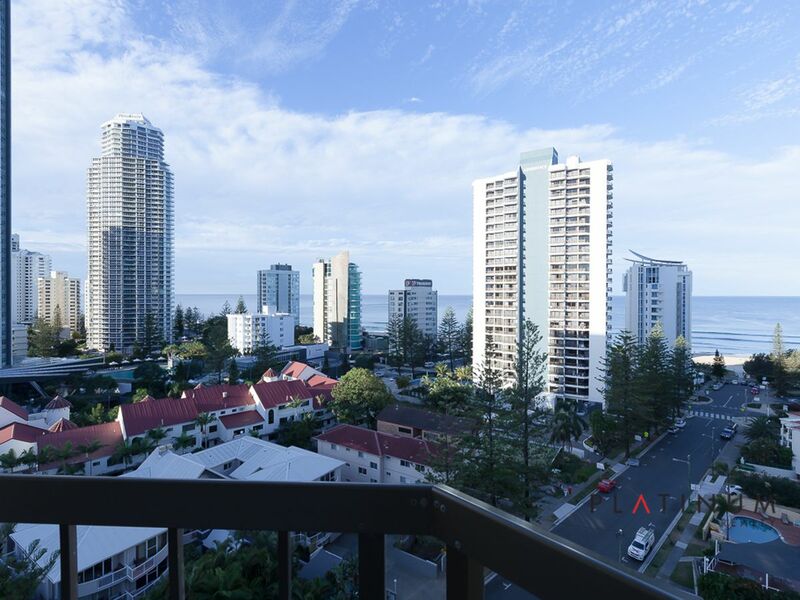 Occupying a brilliant vantage point on level 12, this fantastic apartment affords the coveted North-Easterly aspect and offers spectacular views out over the ocean, the sparkling lights of the coast, beautiful Main river and right out over the hinterland. This level is also perfect to capture the fresh ocean breezes and beautiful morning sunshine. 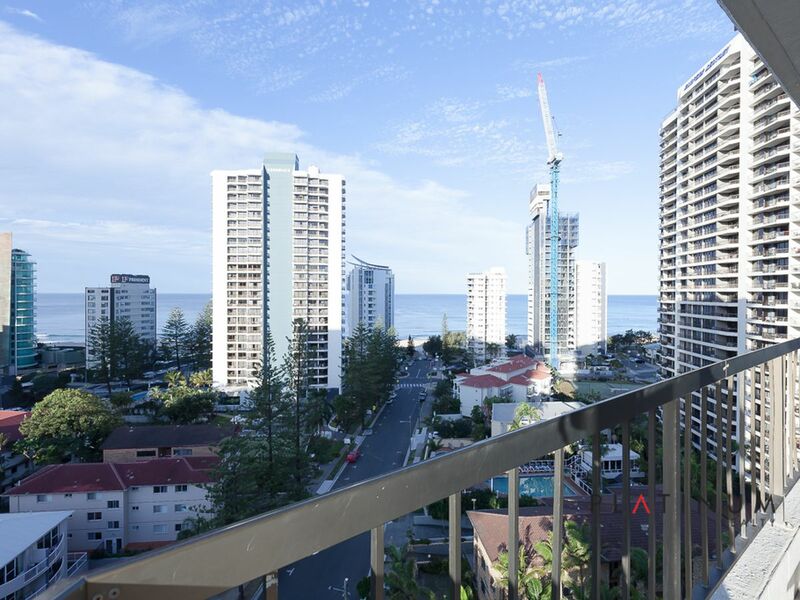 A full sized wrap around balcony provides the ideal place to entertain in comfort as you enjoy the truly magnificent vista on display here. 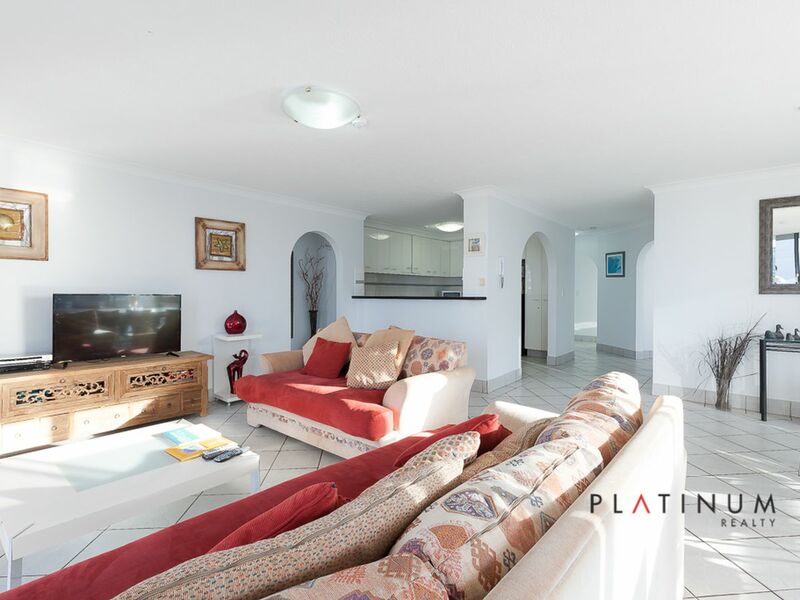 The well considered floor plan features an open concept, with a large, spacious living area complimented by full height glass windows and multiple sliding doors to provide easy access to the outdoor space. 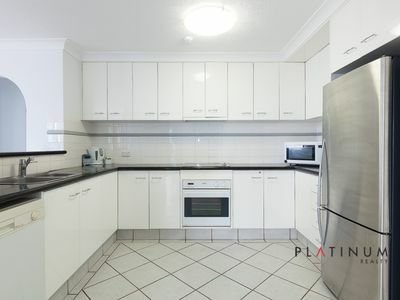 A bright, modern kitchen complete with dishwasher comfortably services the main living areas. 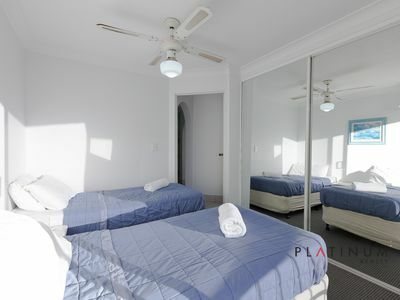 The master suite is very generously sized and has a private ensuite, while the remaining two bedrooms share the family sized bathroom. 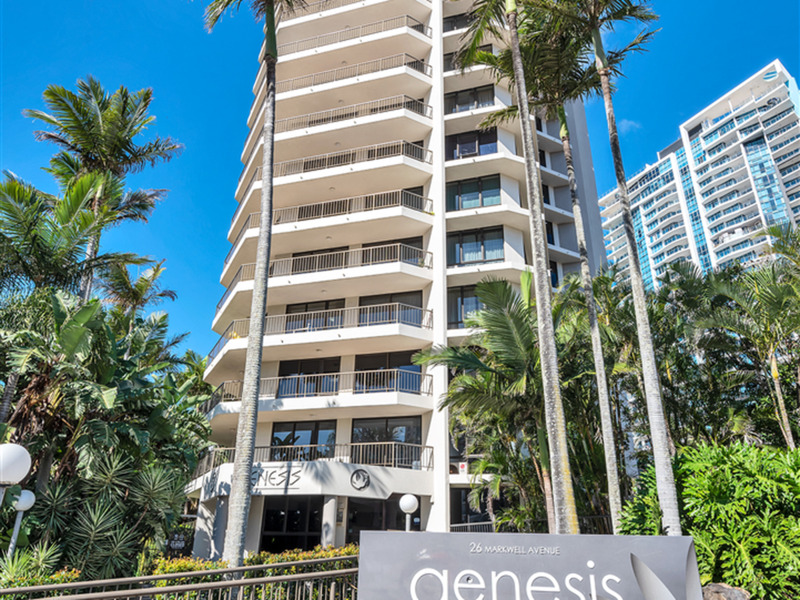 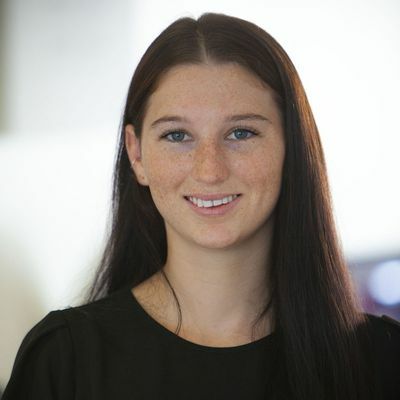 The amenities offered within the Genesis complex are second to none and you will love being a short 5 minute stroll from the heart of Surfer’s and the iconic Cavill Avenue mall. 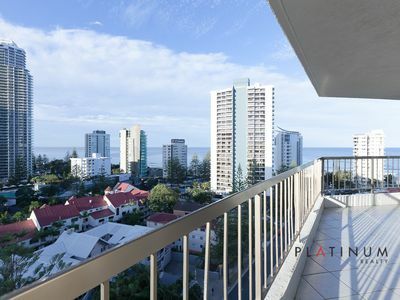 The tram line is also nearby and a short 5 minute trip will have you shopping at the Pacific Fair precinct, or enjoying a special night out at the Star Casino. 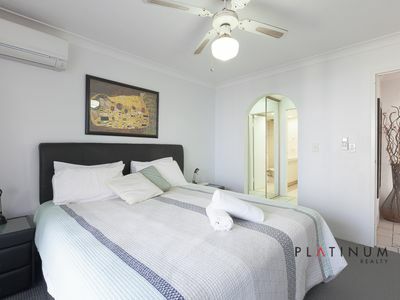 Apartments of this size with such excellent amenities are a rare find, but to have all of this in such a brilliant location will see this being highly sought after indeed. 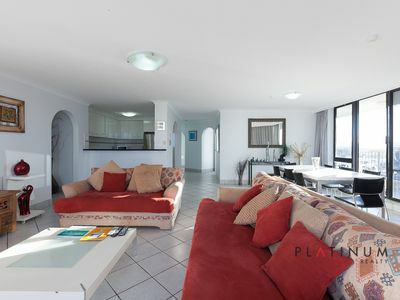 This apartment represents excellent value for what is on offer here. An ideal investment to add to your portfolio or move in and enjoy this beachside lifestyle for yourself! 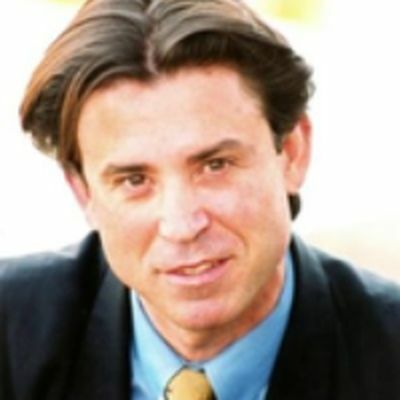 There is scope to develop further if you so desire. To arrange a private inspection of this fantastic property, please contact John Cepero on Ph. 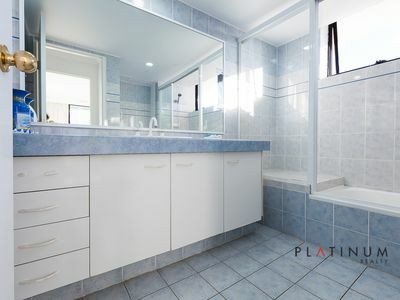 0411 308 830. Estimated monthly repayments based on $700000.